Blackburn looked hungrier than Newcastle for FA Cup success when these teams drew 1-1 on Tyneside and are fancied to go through to round four on home turf. Rovers can afford to give it a go in this competition from a comfortable mid-table Championship berth, whereas the Magpies are more focused on a Premier League relegation battle. Punters can get 4/5 for the hosts to advance by any means at Ewood Park and that is our initial Blackburn vs Newcastle prediction. Blackburn were dangerous from set-pieces throughout the first meeting and it was no surprise when Bradley Dack headed them in front on 56 minutes. 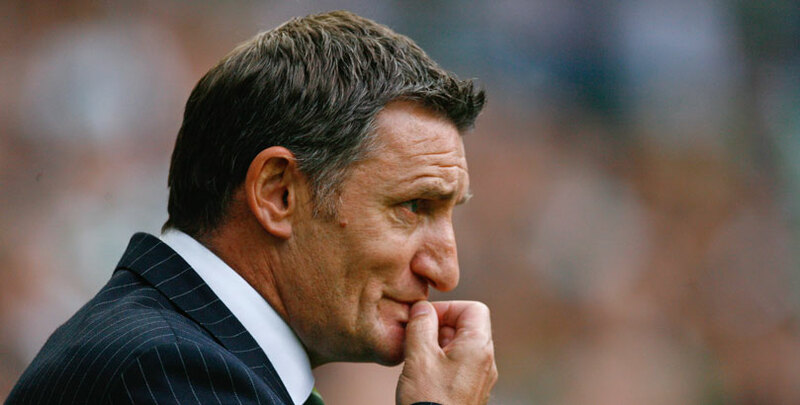 Rovers held onto that advantage until conceding a penalty late on and Tony Mowbray was justifiably proud of his players. “We gave an amazing effort and that’s what we give every week,” the manager told BBC Sport. “There’s a camaraderie amongst the players and we worked hard to get a result. That performance came between two fine league wins for the Lancashire outfit, with West Brom beaten 2-1 at this venue and Millwall brushed aside 2-0 on the road. With a fired-up home crowd ready to roar them on, Rovers appeal at 29/20 to prevail in normal time from the Blackburn vs Newcastle odds. Rafael Benitez showed where his priorities lie by making eight changes for the initial clash with Blackburn, having also shuffled his pack for a 3-1 EFL Cup loss at Nottingham Forest earlier in the season. The Magpies still managed to force Rovers keeper David Raya into producing some fine saves, so they will remain a threat going forward. Reya twice denied Matt Ritchie with a double stop, Joselu also went close and Jonjo Shelvey had a header cleared off the line. However, at the other end, young reserve keeper Freddie Woodman was given a torrid time whenever crosses went into the box and appeared fragile throughout. It will be interesting to see what team Benitez names this time, after admitting Woodman was targeted by a physical Rovers side. United are in the drop zone after picking up just two points from their last five top-flight fixtures and Saturday’s visit of Cardiff is hugely important ahead of games against Manchester City and Tottenham. With that distraction in mind, we’re going for a 2-1 home win at 9/1 to finish off our Blackburn vs Newcastle betting tips.